When a sandwich can’t be found in either Sainsbury’s or Waitrose station shops, surprisingly there’s WH Smith. This entry was posted in Ethics, Food on 31/03/2016 by garymoore. 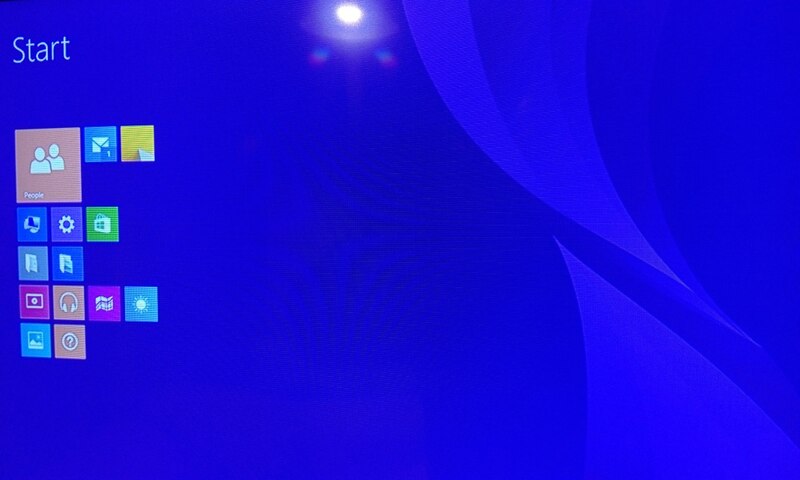 I now need to make Windows less like Windows. 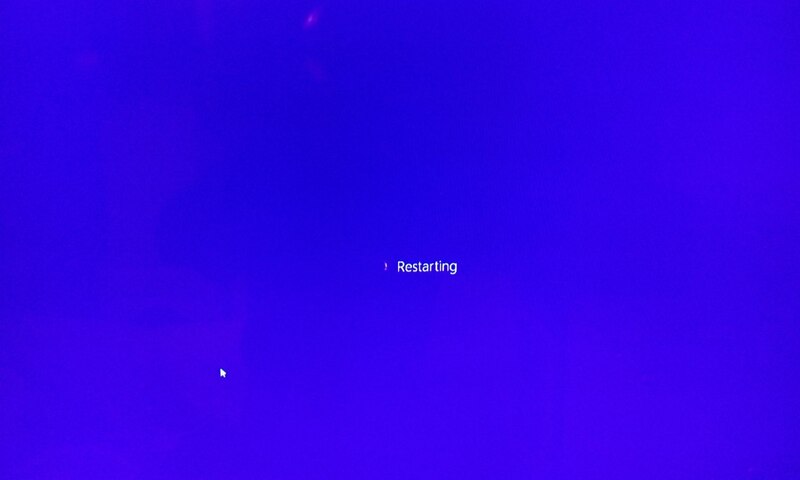 At least until I have the courage to attempt to get Ubuntu onto this computer again. This entry was posted in Technology on 30/03/2016 by garymoore. An early finish at work today allowed seeds to be planted (chilli, coriander, chives and thyme) and a Windows (stick) computer to be made more useable. 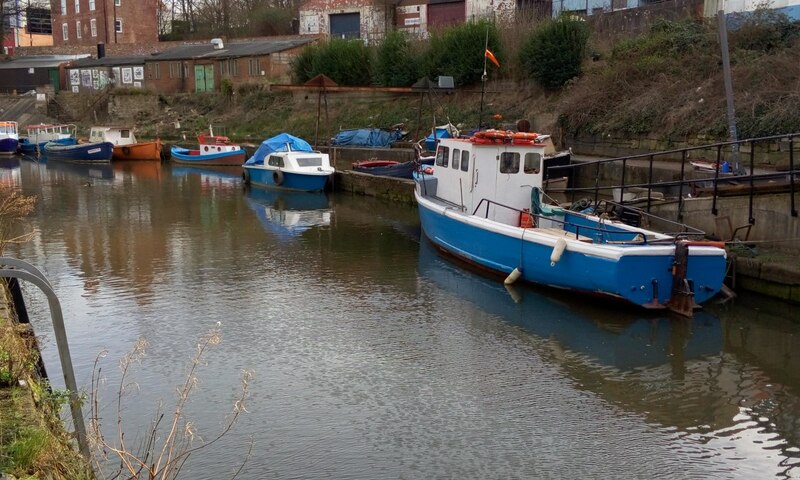 This entry was posted in Doing stuff, Garden, House, Technology on 29/03/2016 by garymoore. Wylam brewery produces a lot of fish-filled beer. I appreciate that clear beer without finings is a serious financial undertaking, but there’s got to be a long term ethical proposition. Jakehead, for example. It’s quite delicious, as cloudy as a wheat beer, and tastes pretty nice too. And, at 6.3%, it has some weight behind it. I’ve had some Almasty, Out There and Cloudwater over the weekend, so my veggie real ale needs were catered for, but Jakehead is something pretty special. Take note, Wylam. We’re now watching EastEnders. Yay. This entry was posted in Beer, Ethics on 28/03/2016 by garymoore. 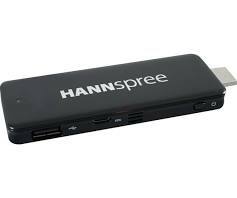 A great deal of fruitless time today was spent in attempting to bring our new Hannspree Micro PC back to life. Sadly, to no avail. 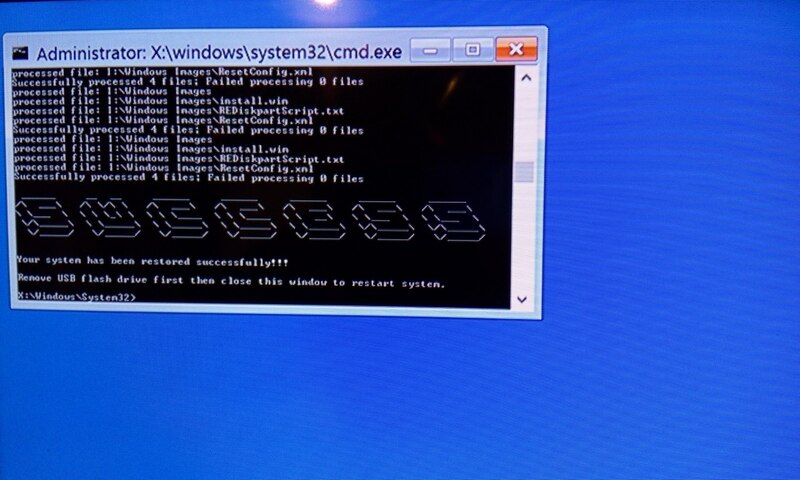 I was unable either to boot from Linux or restore a Windows image I’d found on the Internet. But, after a couple of stiff Gins, I was inspired. At the point of giving up and putting it down to experience, I had something of a light bulb moment. 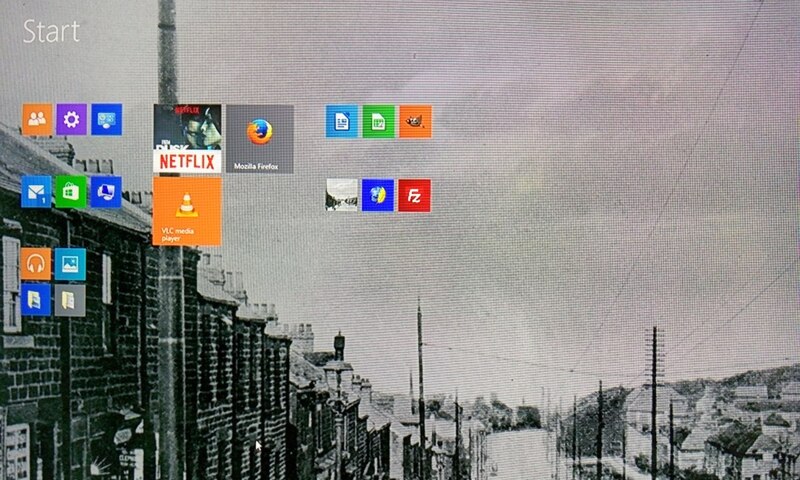 In short, we now have a fully working PC on a stick. It was a painful process, but the outcome was positive. 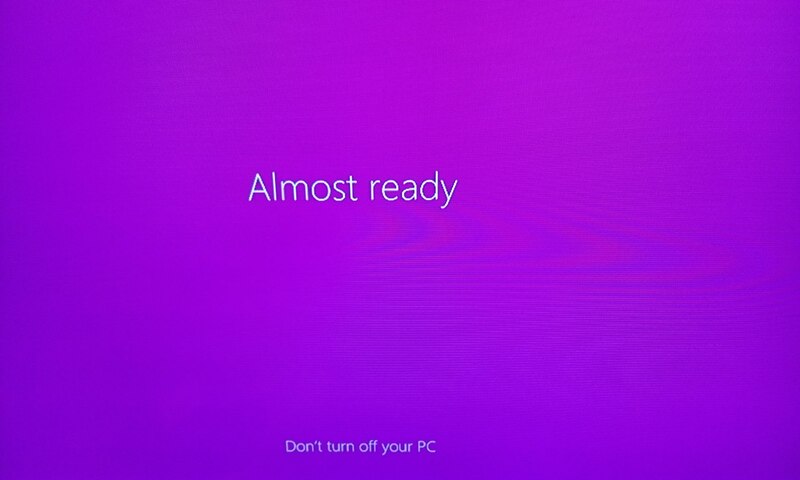 In an awful Windows kind of way. My resolve is strong though; I shan’t abandon my aim to have a working version of Ubuntu on a pocket device. Apart from my phone, that is. I’d say more about that, but the Gin’s influence prevents me. This entry was posted in Beer, Disaster, Internet, Technology on 27/03/2016 by garymoore. 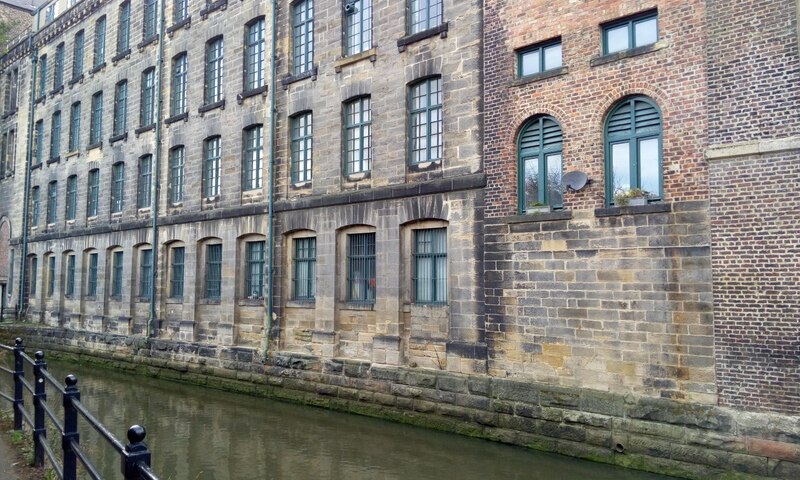 Yesterday afternoon, in view of the unusually nice weather, my second in command and I spent some time in Ouseburn; the Ship, the Cluny, then the Tyne Bar. We skipped the Free Trade Inn, since it was really busy and didn’t have any obviously fish-free beer. 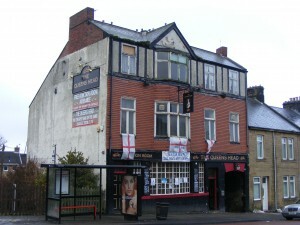 Followed by the Bridge Tavern, then, on returning home, the Traveller’s Rest. 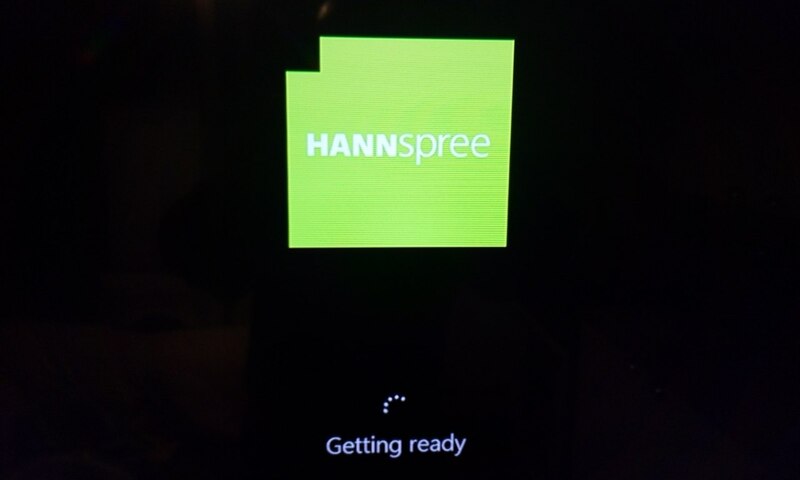 And then it was time to set up our new ‘computer’, a Hannspree PC on a stick. It’s small, around the size of the Android devices that’ve been around for a while now. It has 2gb memory and 32gb storage, although there’s a micro SD slot too. It manages to fit in a full size USB port and has both WiFi and Bluetooth. The quad core processor seems fast enough too. The device comes with Windows, unfortunately. There’s a Linux version (from Intel), but the spec’s not great. Getting it up and running was painless, even after a pint or two of beer. I bought the Windows version after reading about the potential to replace the OS with Ubuntu. Which I set about doing today. Sadly, I also managed to trash the device while installing Linux. 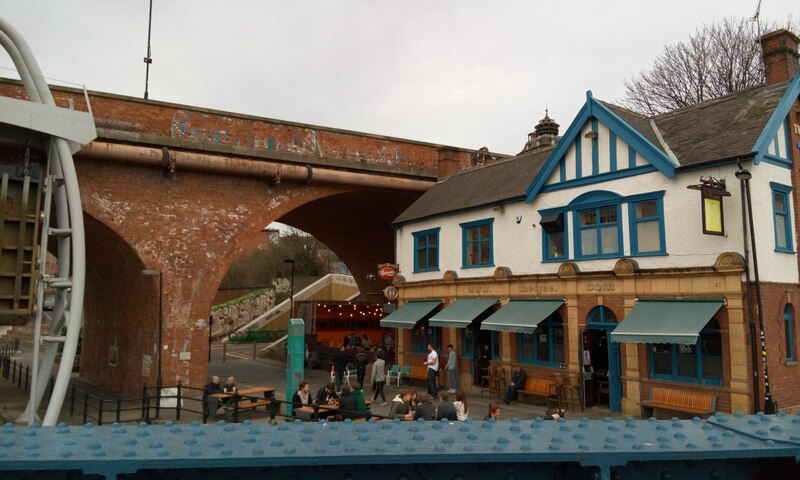 This entry was posted in Beer, Disaster, Pubs, Technology on 26/03/2016 by garymoore. Happy Birthday, Mark Luke. I should say that Mr Luke and I share the same birthday. Which is tomorrow. Although, once more, I should say that I stopped having birthdays quite a few years ago. Mark is a very nice bloke, by the way. But we have an annual ritual where we both try to sent the first happy birthday text. And he’s won the past three years’ competition. I’m aiming to stay awake until 00:01 this evening in an attempt to sent the first happy birthday text. Me resolution is strong and I have Gin (a birthday present from my youngest child) to help me stay awake. I need assistance in staying awake because my second in command had booked a table at the Painted Elephant in town. Where we had very nice, and overly filling, food. We both had pea and mint soup as a starter and I must say that I’d happily have had a second bowl for a main course. My childhood memories of gloopy home made soup have now been dispelled. Everything else was lovely too. 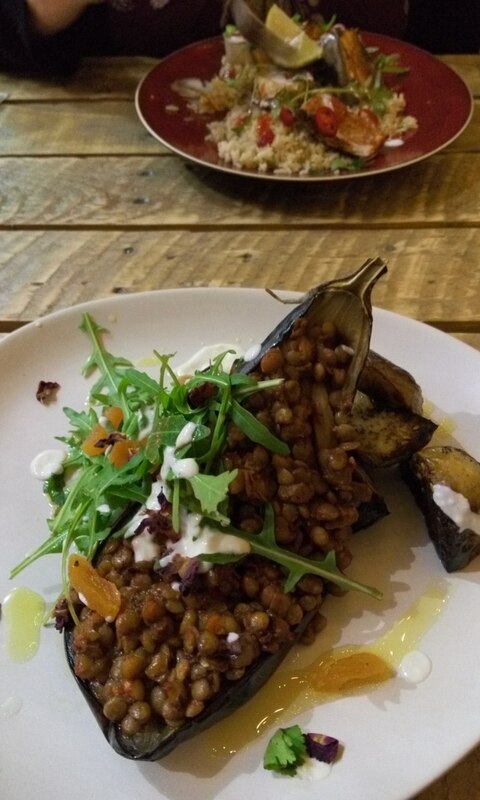 My second in command had a new take on chilli (I don’t recall the name of the dish) and I had Turkish Delight, a spicy lentil dish (in an aubergine with the best ever roast potatoes). I’d wanted to go there since it opened, so my second in command gets a lot of points for booking tonight. There will be multiple return visits. Oh, I shall send you a link to this at midnight; happy birthday Mark. 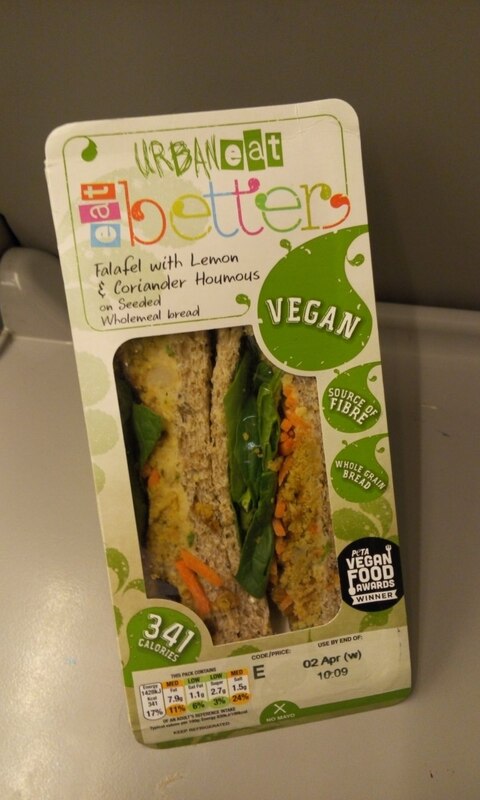 This entry was posted in Food, People, Vegetarian/Vegan on 24/03/2016 by garymoore. 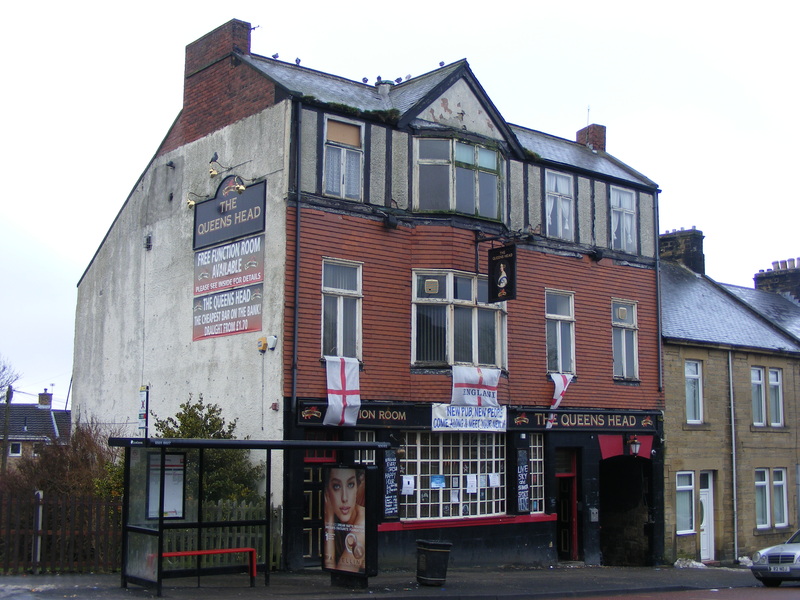 Reviewing the planning application for the Queen’s Head led me to browse previous applications around the hill. 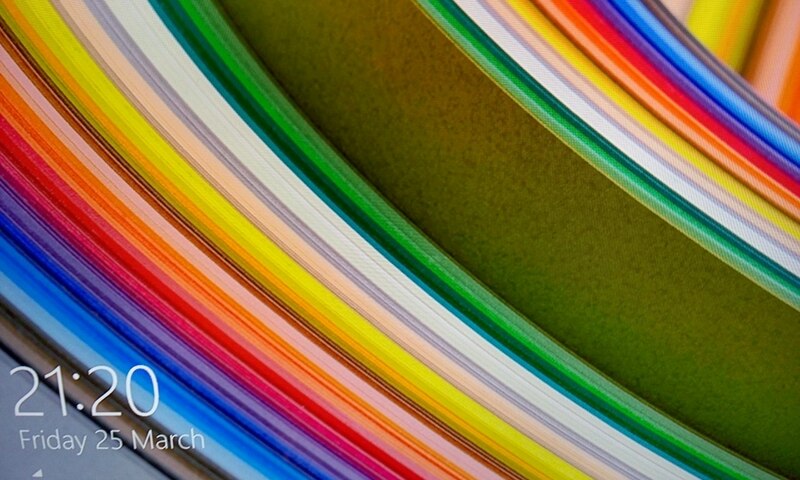 I was surprised that paper applications dating back to the early 1980s have been scanned. 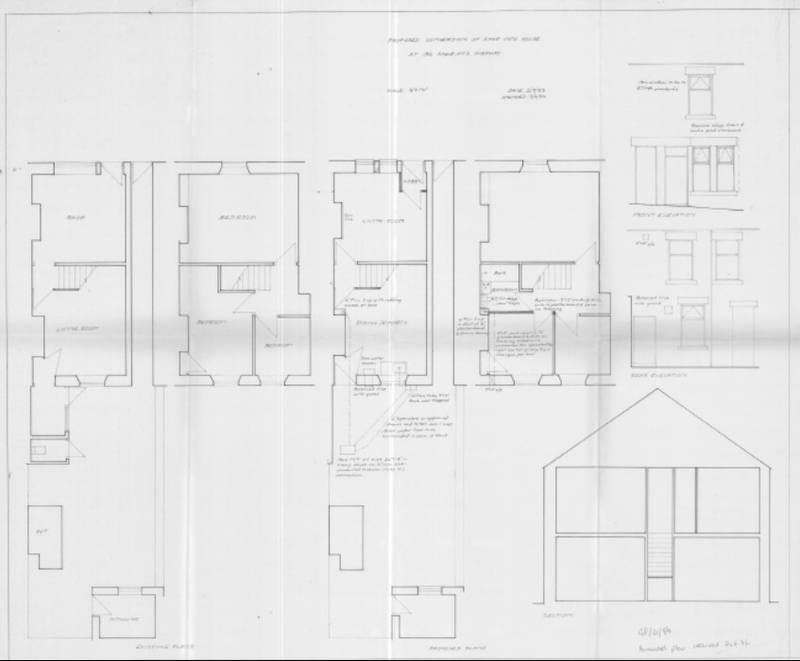 Which means that the application to convert this house from a shop was available too. I have the original paper copy, which came with the paperwork when buying the house, but I had to download it just because it was there. This entry was posted in History on 23/03/2016 by garymoore. 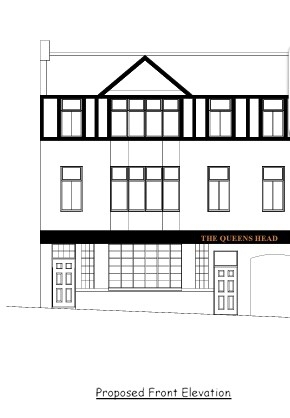 I had a look at the planning application for the Queen’s Head this evening. Regrettably, the application is for a proposed conversion to 14 (yes, 14) bedsits. I’d clearly misread the Council notice in the street, concluding that the proposal related to flats. Since this is a conservation area, there aren’t major exterior changes. The pub may have been pretty nasty, and it’d be wrong for an old building (already in a poor state of repair), to slowly fall apart. But a conversion to bedsits feels to be simply a money making venture, with little regard to either the conservation area or the community. This entry was posted in History on 21/03/2016 by garymoore. The Queen’s Head, just down the road, has never been my most favourite pub. It clearly had a good life in the 80s, judging by the decor, but has since been sadly neglected. 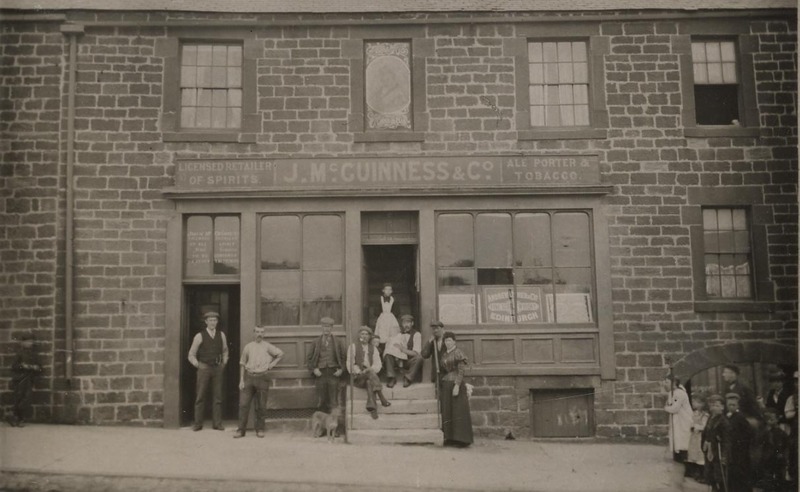 But, old pubs (I must confess that the above is a five year-old picture from the internet) should have a future; they should have a role in the community. And maybe make a profit too. The Queen’s Head hasn’t been doing very well of late, customers were few in number over the past year or so, then the bar closed a little while back. Just a year or two ago, the place was really busy, so I don’t quite understand what went wrong. The recession?Â But the beer was cheap. Bad (and changes of) management, I think. The Traveller’s Rest is at risk too, I suspect. You know when a pub is nearing the end when there’s a karaoke most nights. I’m not exactly sure when theÂ Queens actually closed, but it was pretty recent. 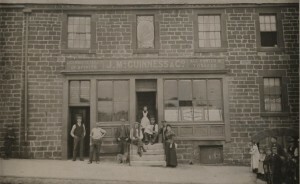 The sad thing is that, prior to it’s 20th Century modernisation, the pub was pretty lovely. The top floor is clearly a modern addition, but I’m unclear as to when this was added. I have to admit that I’ve been hoping for years that someone would spend a little money and restore the building to its former glory. But that’s not going to happen. I guess it’s irrelevant now though; the place is closed and there’s an application to convert it to flats. The Old Cannon, just a bit further down the road, and with a lot more history (just look it up), closed some time before the Queens. It, however,Â (and, fortunately) has no rear access for parking, so I’m hoping it may survive. 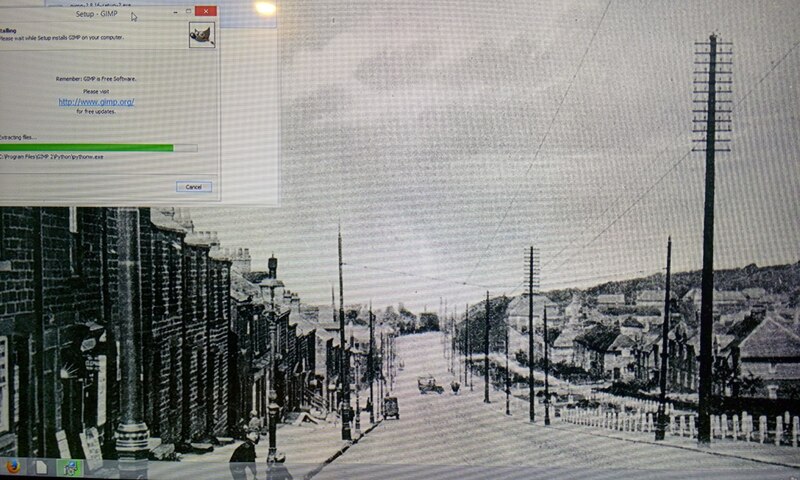 This entry was posted in History, Pubs and tagged mi on 19/03/2016 by garymoore.